Ships Monday, April 22 if ordered in the next 2 days, 10 hours and 56 minutes! 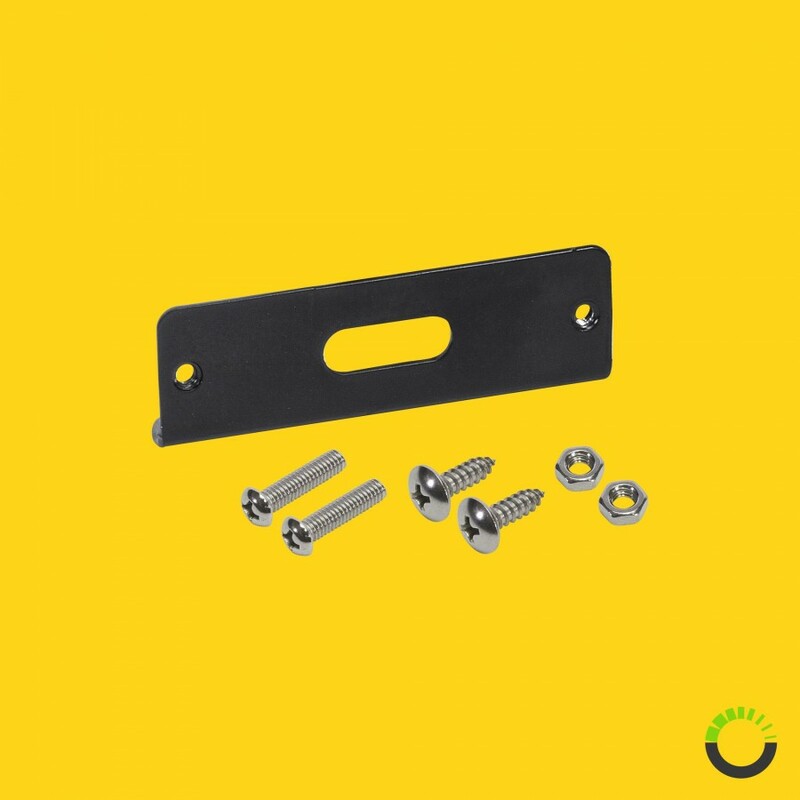 Powder coated and rust resistant. 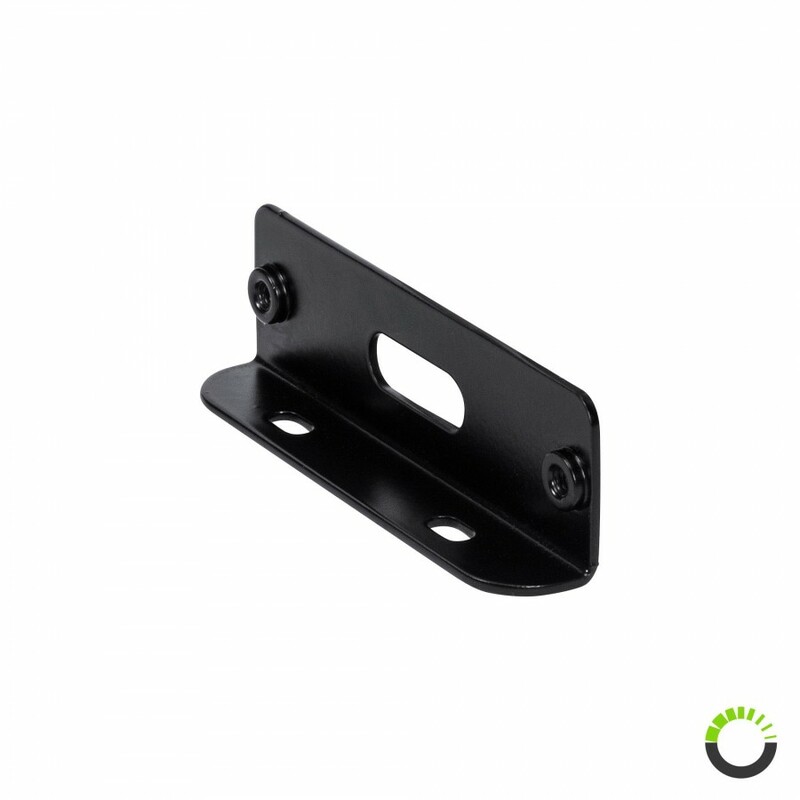 Right angled bracket suitable for various surfaces. 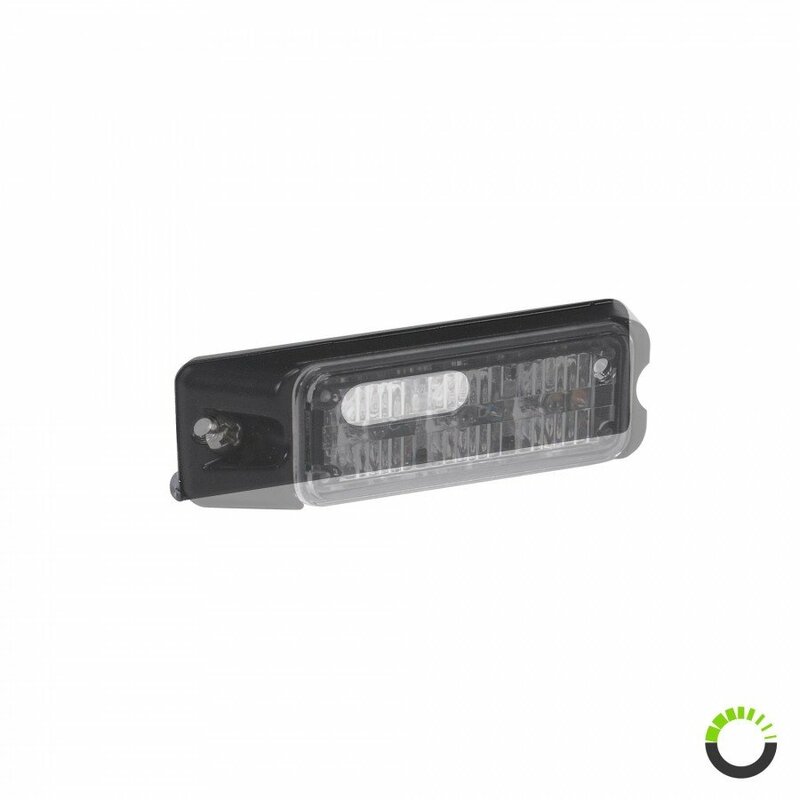 Simplifies installation of the NFLH03 lightheads. 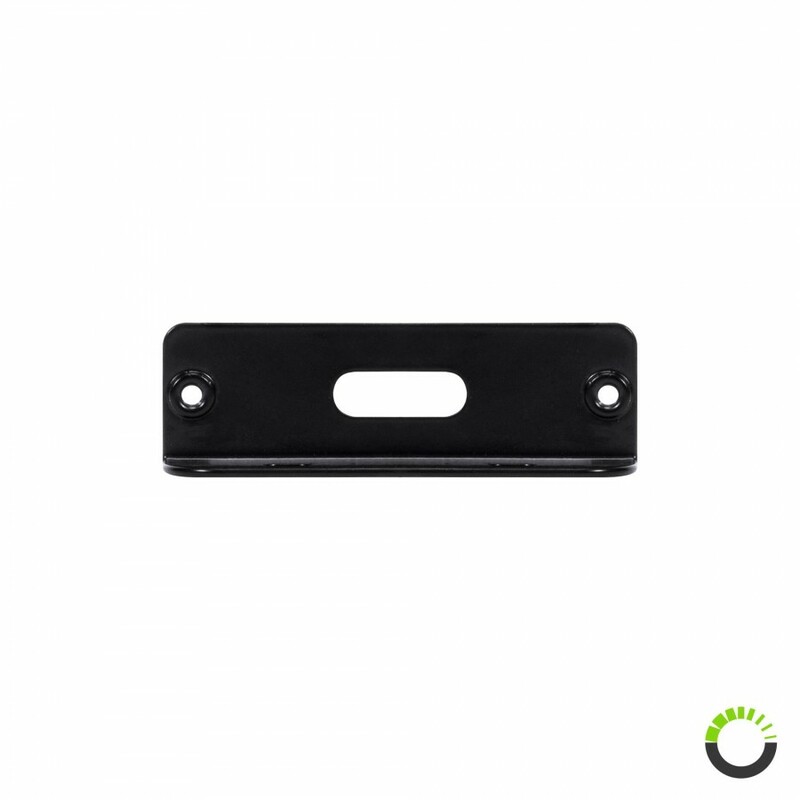 This right-angle lighthead mounting bracket accessory is designed for mounting one LAMPHUS® NanoFlare™ NFLH03 LED lighthead; SKU: PSZLEDSTB0803. 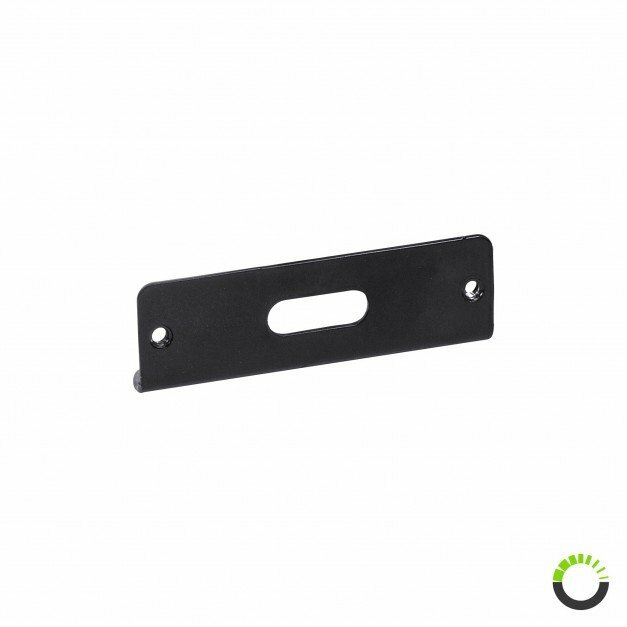 Constructed with powder coated durable aluminum, this rust resistant single lighthead mounting bracket simplifies the installation of the NFLH03 lighthead to the grille, rear deck, or any other mounting surface of choice. 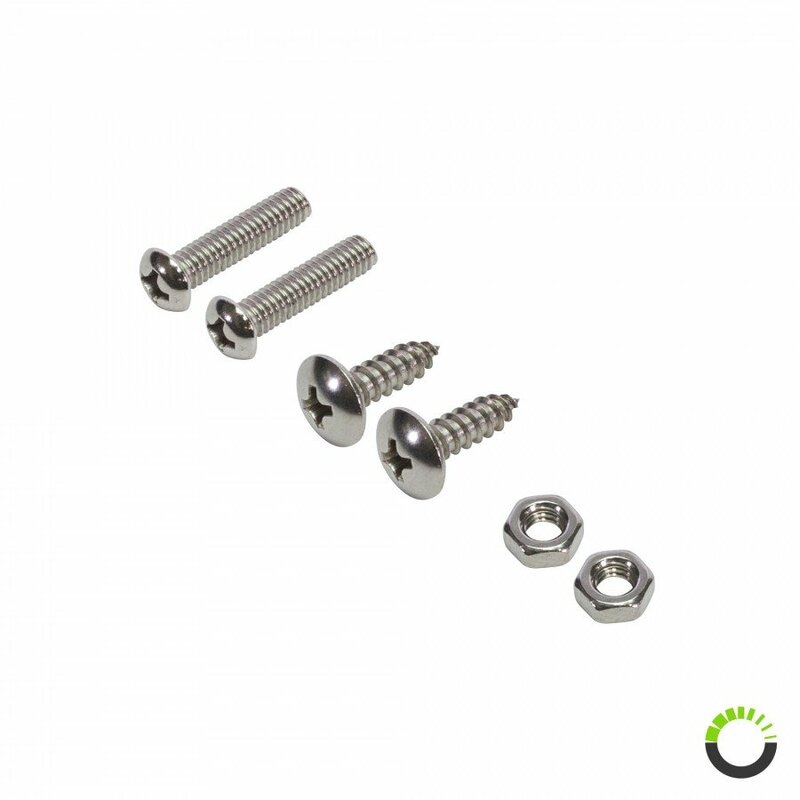 Mounting screws, nuts, and bolts for the bracket included with purchase. 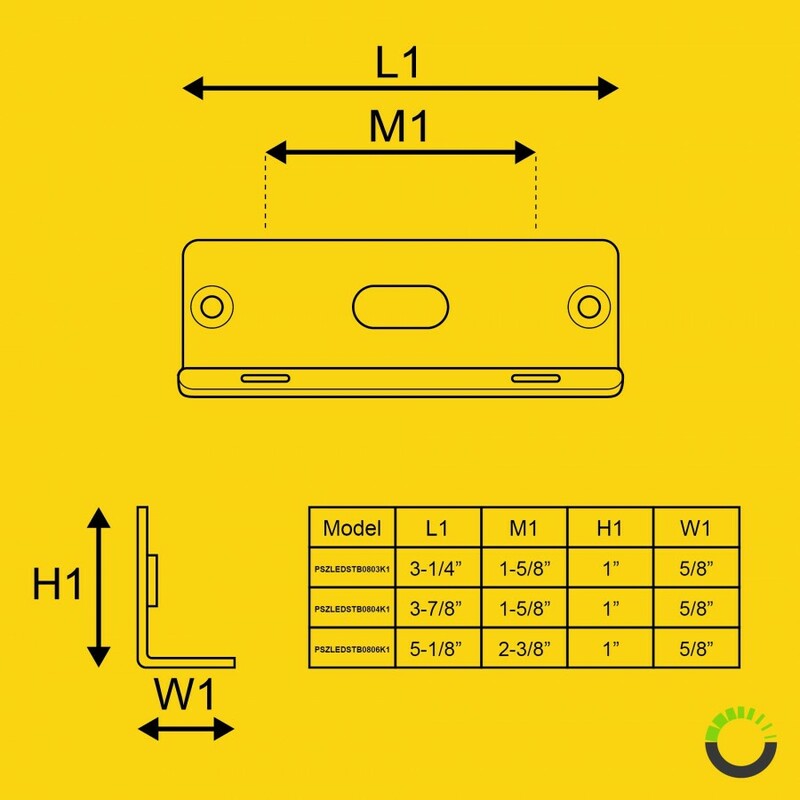 Greatly increases the mounting option of the NFLH03 surface mount lightheads.